Owl Creek Gazette: CYBER MONDAY SPECIALS!!! A One Year Subscription to the Owl Creek Gazette (print copy delivered by mail to the subscriber's door beginning with the January/February 2019 issue) PLUS a 3 Month OCG Membership (which entitles the Subscriber to 24/7 access to our OCG Members Only Website from December 1, 2018 - March 1, 2019) A $26.97 VALUE for JUST $18.00. * This subscription/membership combo offer is no longer available. 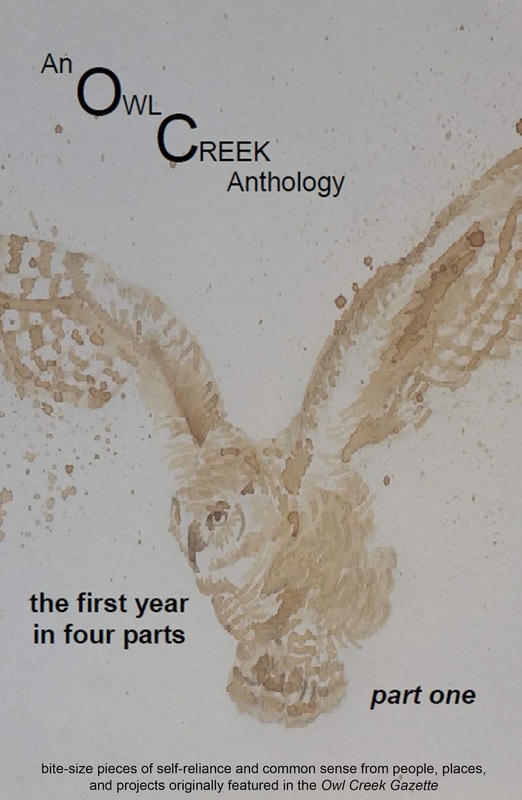 ON SALE: An Owl Creek Anthology e-book, regularly $2.99 NOW JUST $1.99! 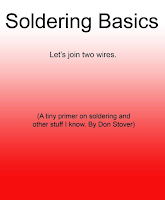 (Monday, November 26th Only). 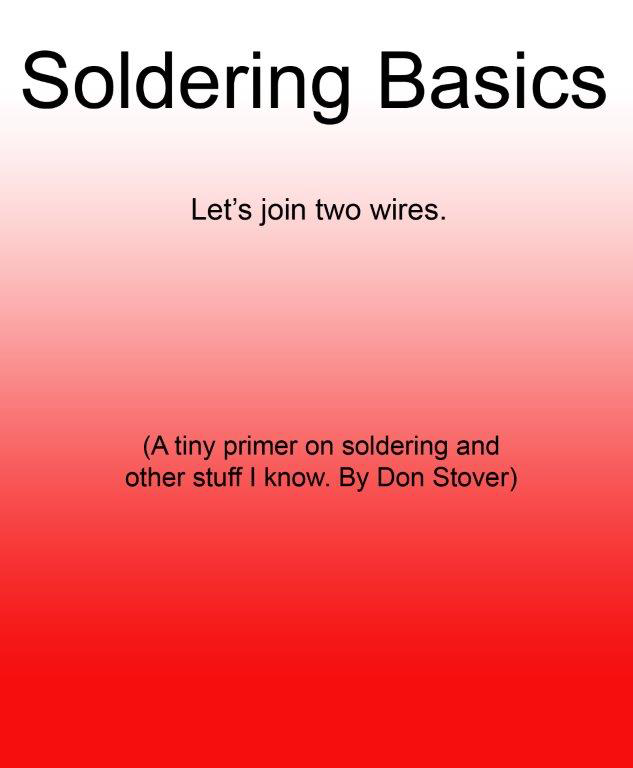 ON SALE: Soldering Basics e-book by OCG Co-Editor, Don Stover, regularly $1.49 NOW JUST $0.99! YOUR CHANCE TO WIN One Entrance Ticket (a $5 Value) and One Meal Ticket ( a $5 Value) to our OCG 2019 Spring Event: Earth Day ... the Owl Creek Gazette Way happening on Sunday, April 14, 2019 here in Greenville, IL. Simply sign up to receive updates from the Owl Creek Gazette via the form below and your name will be entered into a drawing! The winner will be announced and notified on December 1, 2018. * This offer is good through Friday, November 30th.